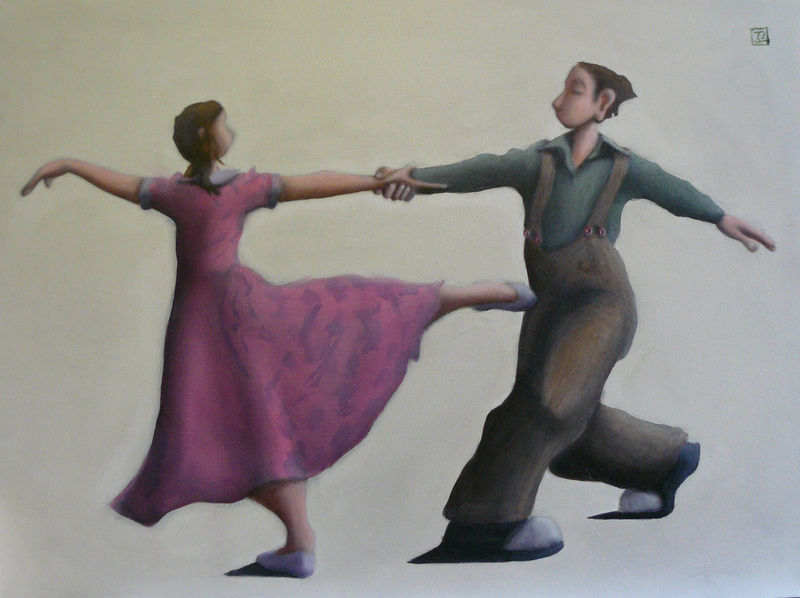 I was inspired by the Northern ballet theatre’s production of ‘Hamlet’ when I painted this. To paint Ophelia is very romantic. She has been subject to great artists including Millais, Waterhouse, Rossetti and Hughes. This entry was posted in Figurative art and tagged artist, ballet, Big ballet, crow, dance, figurative, hamlet, jereme, Links, oil, ophelia, painter, painting, print, stage, tango, Theatre on March 21, 2008 by crowfineart.